IWC's newest watch gets an exclusive one-off in platinum. 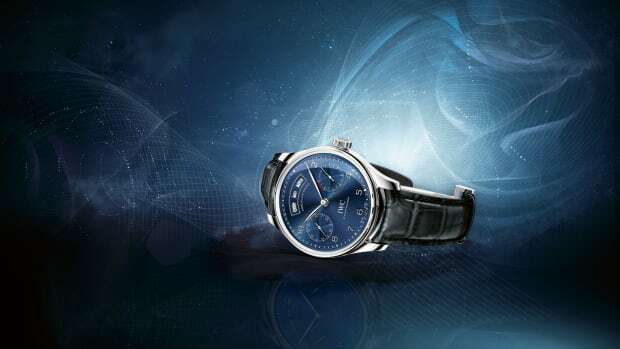 When IWC unveiled its brand new Portugieser line earlier in the year, the one model that caught the eyes of collectors and enthusiasts was their new Annual Calendar model. The watch is the brand&apos;s latest complication and features their in-house 52850 calibre automatic that touts a 7-day power reserve and an annual calendar that displays the month, date, and, day. 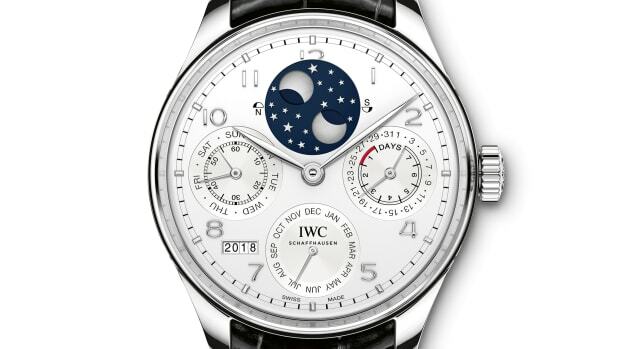 What&apos;s really special is that IWC encased their new Annual Calendar in a 43mm platinum case. IWC currently offers the watch in only stainless steel and gold and the auction for this model has just gone live with bidding starting at £25,000. 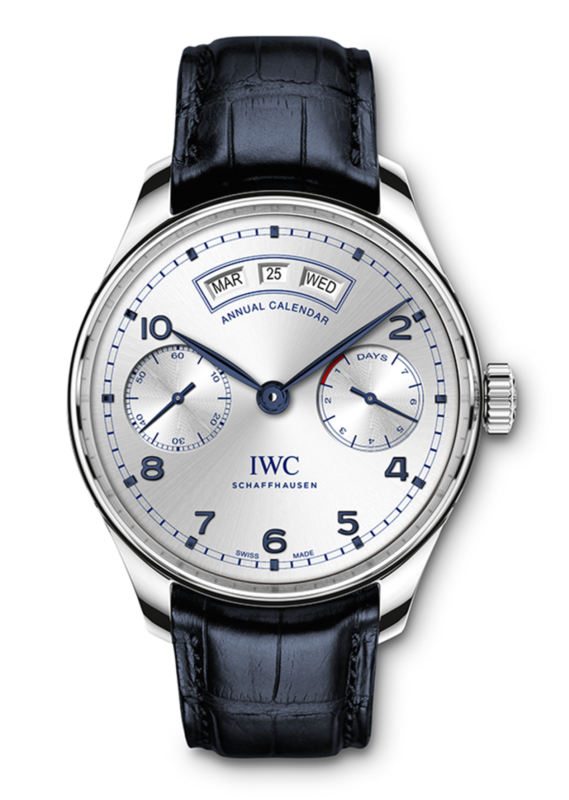 After five years in development, IWC debuts its new Annual Calendar. A stunning addition to one of the brand's most popular collections. 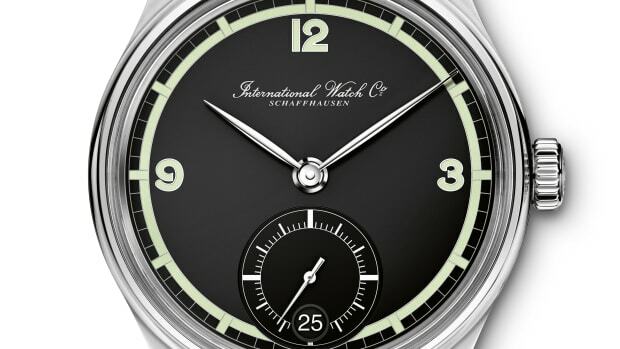 The IWC Portugieser Hand-Wound Eight Days "75th Anniversary"
A celebration of one IWC's most popular watches.